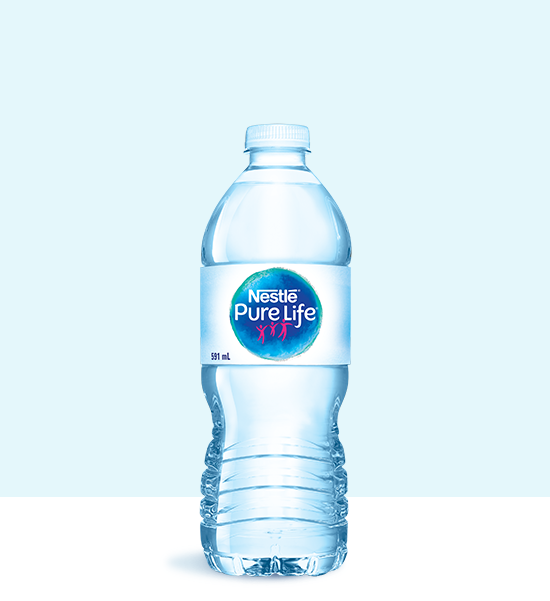 Easy-to-grip, reasonable plastic bottled water that's perfect for lunch, or to bring to work or mLass. 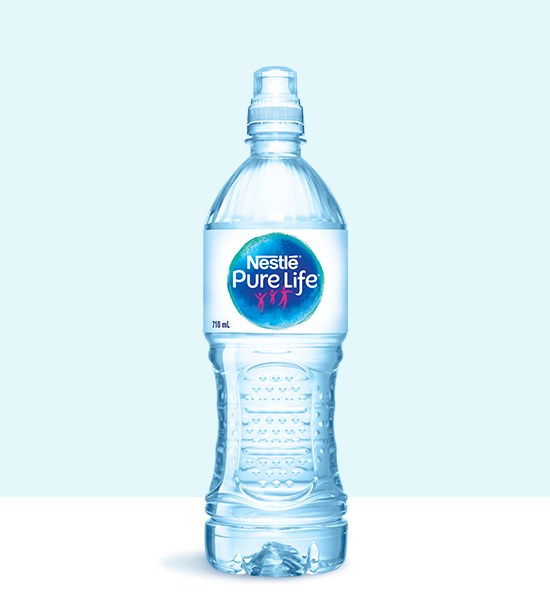 Satisfy your thirst with an extra sip or two of refreshingly crisp water. 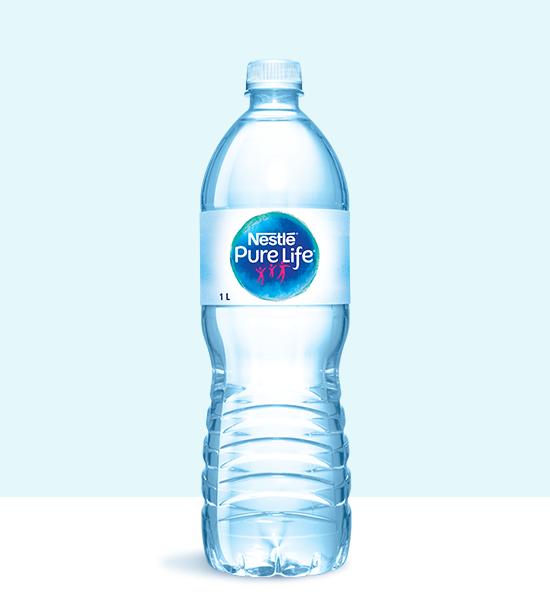 Resealable plastic bottled water - great for pairing with lunch, stocking the fridge and taking on the go. 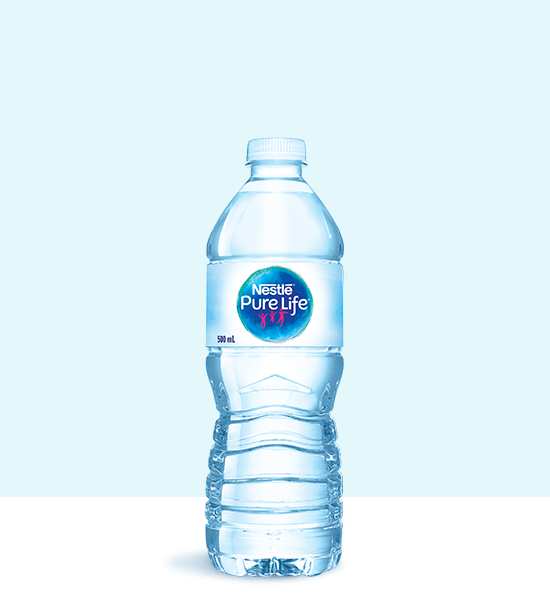 Resealable bottled water - perfect for when you're on the go, mealtime, and hydrating at home.